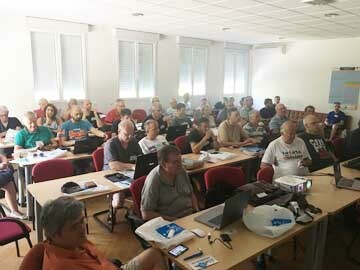 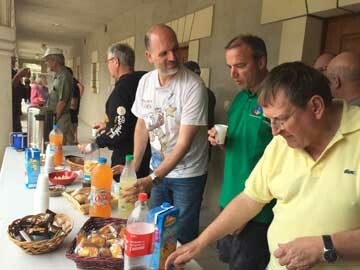 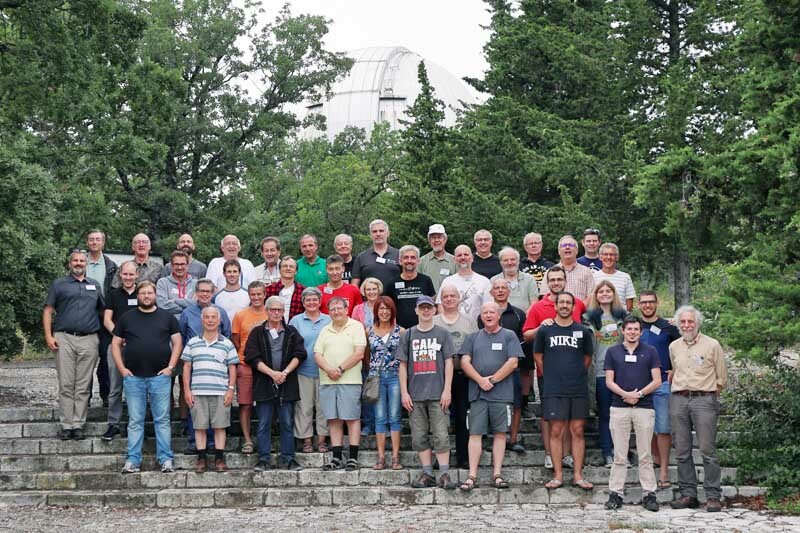 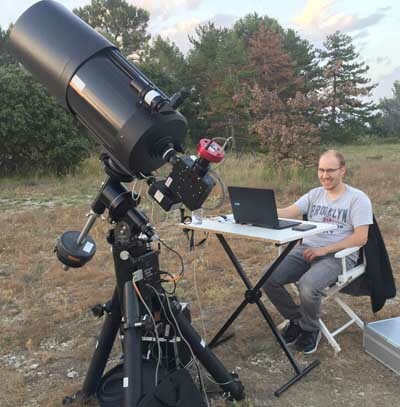 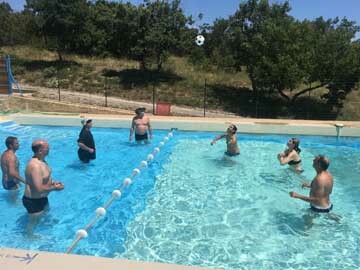 The Spectro Star Party at the Observatoire de Haute Provence took place from July 13th to 18th 2018 and hosted more than 45 participants from very different levels. 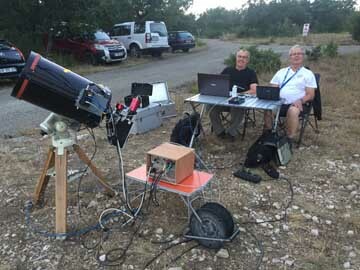 The weather allowed us to enjoy the 5 nights where thirty spectro setups were installed with some Alpy, LISA, LHIRES III and one eShel setup. 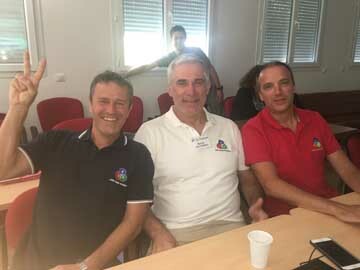 A first meeting allowed to present the site, the schedule of the 6 days as well as the targets to be done in spectroscopy. 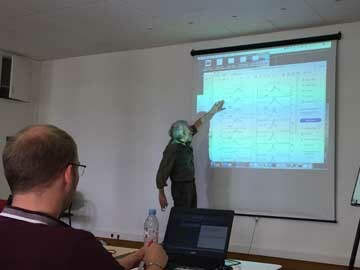 Each day goes the same way, in the morning François Cochard offers a training workshop on the Demetra software. 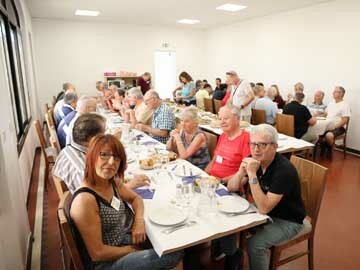 Then at noon, lunch buffet at maison Jean Perrin. 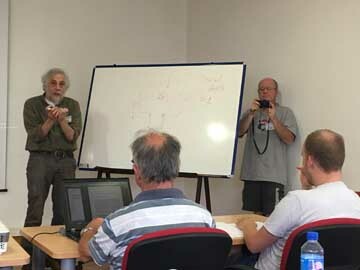 The afternoon is devoted to data processing but also to conferences proposed by Steve Shore on an initiation to astrophysics. 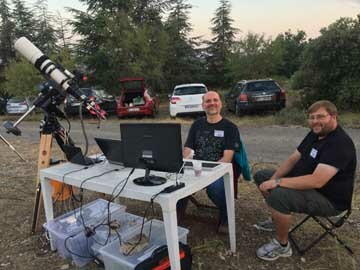 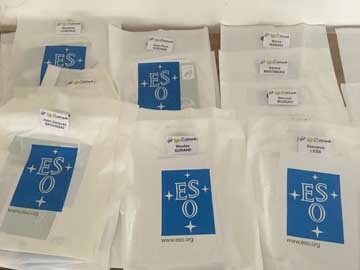 Other presentations were made, one by Benjamin Mauclaire on the study of the pulsating star RR Lyr, a series of workshops on programming in Python dedicated to the treatment of spectra and a presentation of Martin Dub on the spectra lightning. 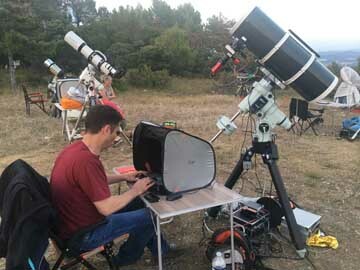 Then evening dinner at maison Jean Perrin before being all on the ground for the acquisition of spectra or in small groups around a setup dedicated to a spectrograph in particular, or with his own equipment and that until at sunrise for the most motivated …. 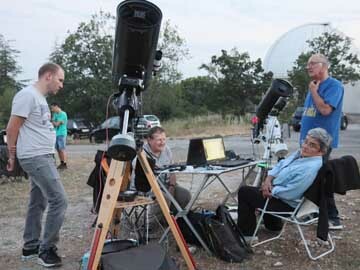 First stay at the OHP, first Spectro Star Party, … I stop on this last point to tell you about this wonderful stay. 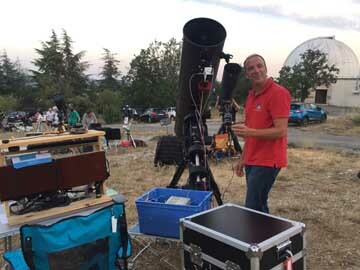 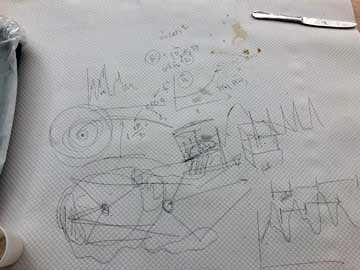 I took the training group Lhires III, I wanted to deepen this spectroscope, to discover new elements. 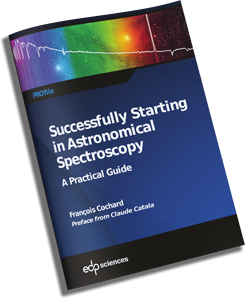 I was able to meet the great people who actively contribute to the development of amateur spectroscopy in France and around the world. 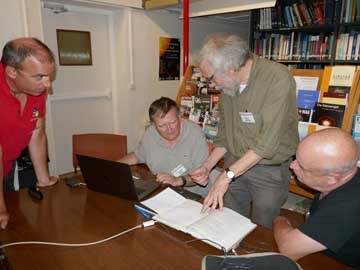 The week was therefore very productive and the training on spectroscopes and mount was very intense. 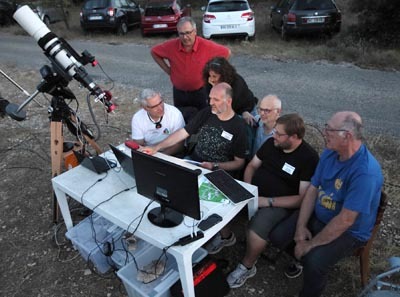 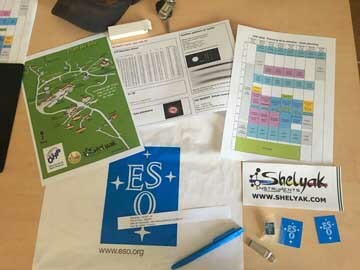 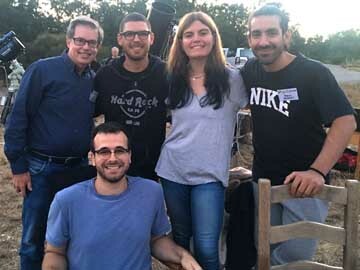 It was possible for each participant to join a group on a setup dedicated to one of the spectrographs of the Shelyak range: Alpy 600, LISA, LHIRES III and eShel. 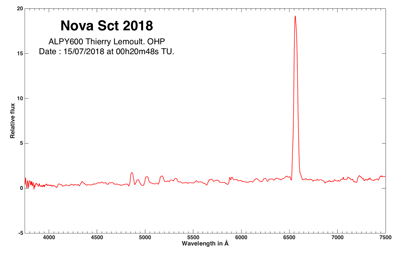 See you next year for new spectroscopic adventures.